Flippin’ Out Tumbling and Gymnastics in Pompton Plains is excited to announce we will be hosting a fundraiser invitational to raise funds for the Mallory’s Army Foundation! This will be a “Blue” theme meet where gymnasts will demonstrate unity against Bullying. Gymnasts are encouraged to compete in any Blue type leotard they may have. 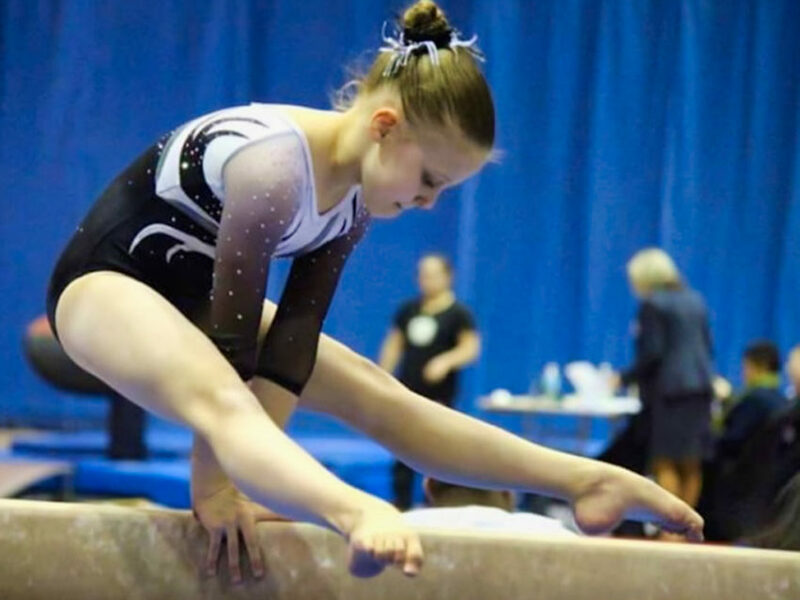 If gymnasts have the official Mallory’s Army Leotard please have them compete in that! This is a great time to get gymnasts prepared for State Meet while emphasizing positive support and teamwork all around!